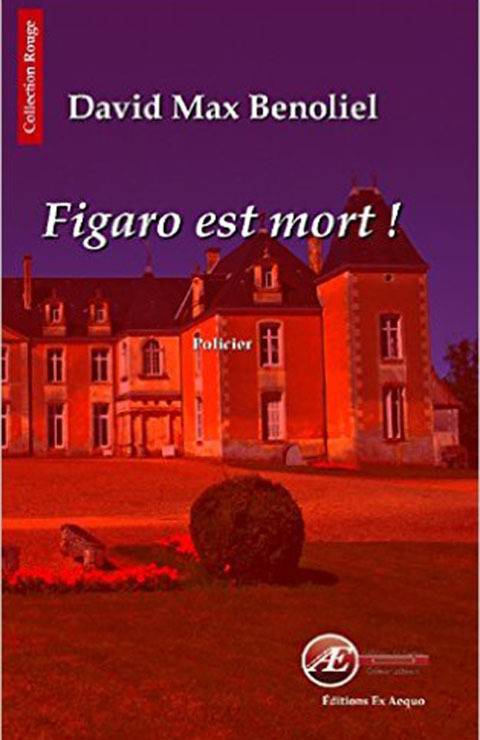 Westminster Opera is honoured to feature in the new detective fiction novel by David Benoliel Figaro est Mort. Set in the fictitious Château de Guerloy in the village of Port d'Envaux it recounts the story of rehearsals and performances at the château by a visiting English opera company - disturbed by a crime. Enjoy the intriguing read!